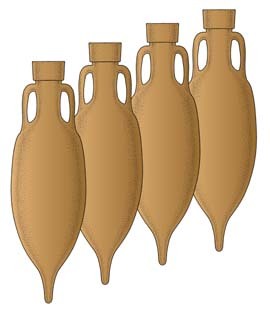 The huge profits that could be made from the wine trade, both civilian and military, inevitably attracted corruption, so much so that during the early 1st century B.C. the Senate had to pass the Lex Cornelia de Repetundis which increased penalties on the ever-growing numbers of provincial governors convicted for such activities. See Crimen Vinarius.